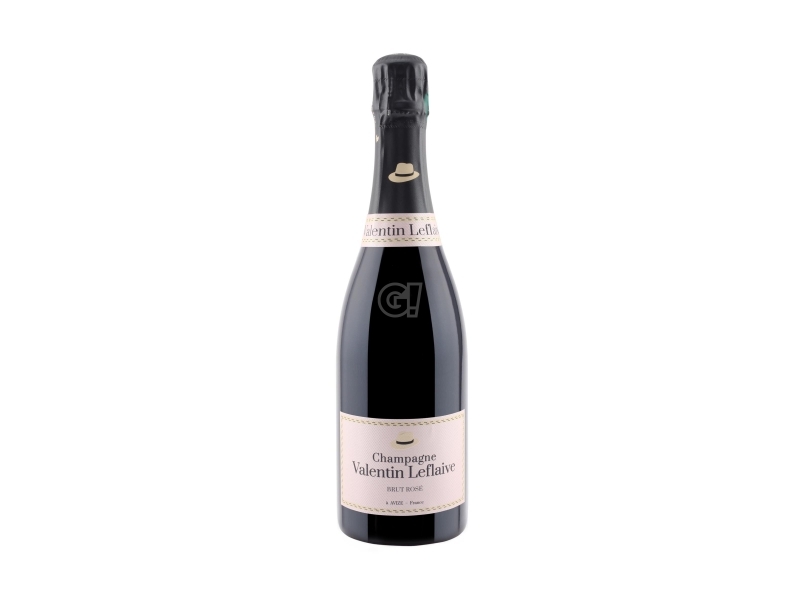 Champagne Valentin Leflaive was born due to a meeting of minds that would surely produce something extraordinary: a friendship between two hedonists, two men surrounded by the art of winemaking, two men with a deep passion for their vineyards.They were Oliver Lefalive and Erik De Sousa. This encounter between Puligny-Montrachet's Burgundy and Avize's Champagne, thanks to the two protagonists who are highly appreciated for their skills in the oenological field, gave life to a unique interpretation of Champagne and its grape varieties. Made with extreme precision, each Cuvée is a true celebration of minerality, finesse and complexity. The grapes of each parcel are vinified separately, after which the wine is gently blended with "vin de réserve" before bottling and aging in the cellars in Avize for a long time, so that the true character of their terroir can find expression in the wines. Each cuvée offers an extraordinary minerality and complexity thanks to the Burgundy barrels used during vinification and the meticulous attention of Erick De Sousa, under whose watchful eye the Champagne is refined in total tranquility. Champagne Valentin Leflaive is custom-made, just like the Olivier's Panama hats who give them an air of elegance and uniqueness - two qualities that perfectly describe the wines of Erick and Olivier, listed on the menu of some of the best restaurants in the world.